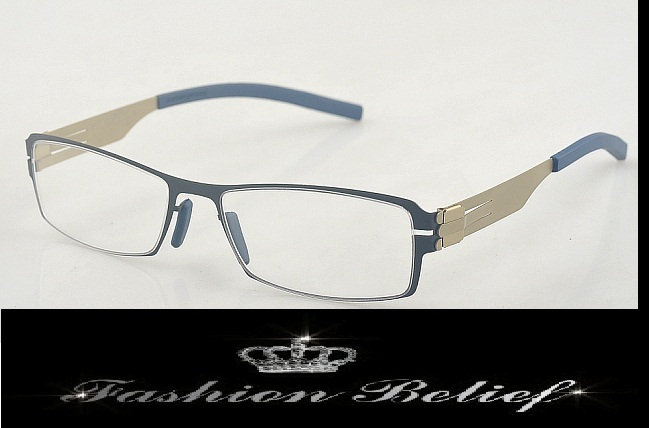 Glasses are nothing, but a fashion accessory and that is final! So no more whining if you need to wear glasses for medical reasons – with the right rims and color, you will simply be adding a fashion touch to your intellectual expression! 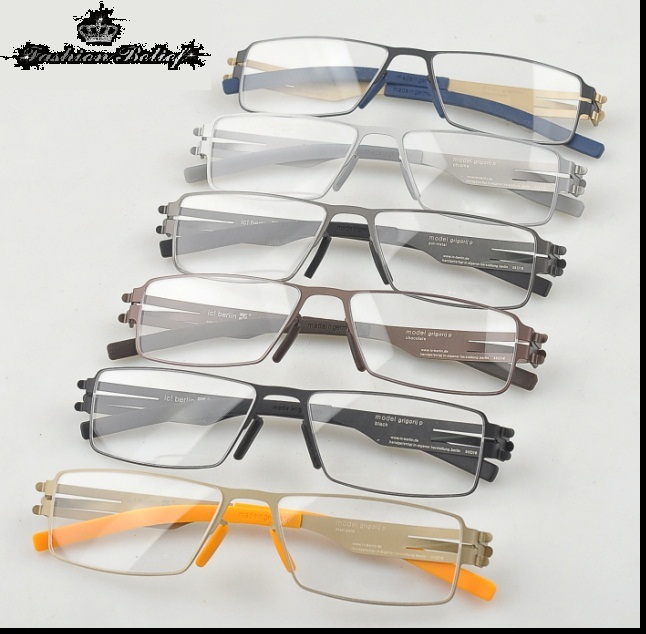 The right glasses would go even further – they can easily underline those splendid facial features of yours! For all those that need to wear glasses for medical reasons, but their eyes would simply not settle down with contact lenses – it is time to bury down your prejudice. Because the right glass rims that match your face perfectly are as good as any fashion accessory. They are actually so good that many women with perfect eye vision would use glasses since they cannot resist the temptation of adding some intellectual air to their expression. Now, there are two types of criteria when it comes to picking the right glass rims for you. The first one depends on whether you are short-sighted or not, while the second one is based purely on your face shape. So for those ladies who need to wear glasses due to being short-sighted – go for the thin metal rims! Otherwise the broad-rimmed types of glasses would be the better match for you. With regards to the second criterion, you should keep in mind that the different face shapes suggest the best rim types for you. The oval face shape goes well with pretty much any rim types – round, oval, butterfly-shaped, so should your face be of oval shape, you should definitely consider yourself lucky. For round faces, the best rim match is the butterfly-shaped type or the rims that have clearly visible shapes. The prolonged-faced people should mainly use round or oval glasses, preferably with thin rims. And last, but not least, in case your face has a triangular shape, you might want to go for the small, round metal-rimmed glasses or the small and discreet butterfly-shaped ones.